Discussion in 'Iowa Long Beard Conference' started by zvholk, Apr 6, 2019. 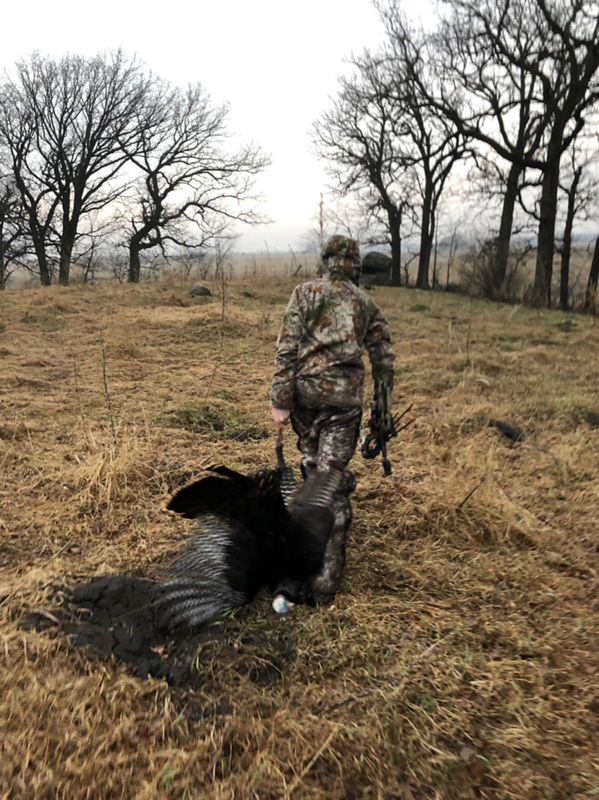 Owen did an amazing job this morning, taking a very nice Tom 3 minutes after fly down. 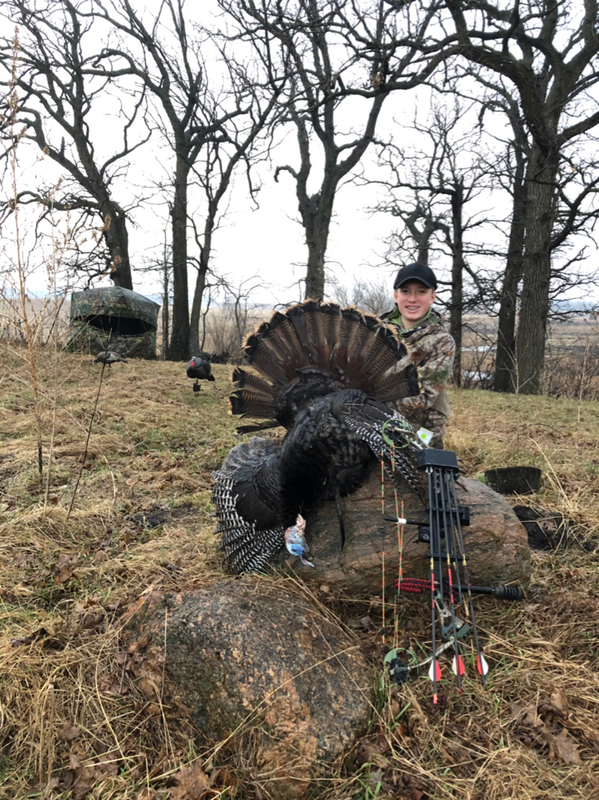 At 13 he has taken 4 turkeys with a bow and 2 with a shotgun. I am so proud of him words can’t describe. Crab Claws 12, fatboy, Bill-M and 6 others like this. Good stuff. Did you set the blind in advance or the morning of? That's some pretty efficient hunting, nice job! Nicely done Owen!! Chip off the old block!! That's getting it done consistently! Well done Owen!! Nice job! Congrats! Those are hints you both will remember forever!